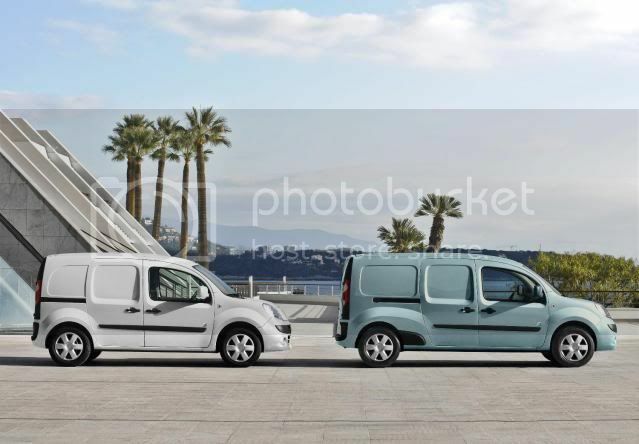 Renault has unleashed prices for the Kangoo Maxi Z.E commercial vehicle. Two variants will be available with the two-seater starting at £17,990 (excl. VAT), while the five-seater crew van starts at £18,690. The two-seat model allows carrying capacity of up to 4.6m3 with a load bay of 2,900mm. 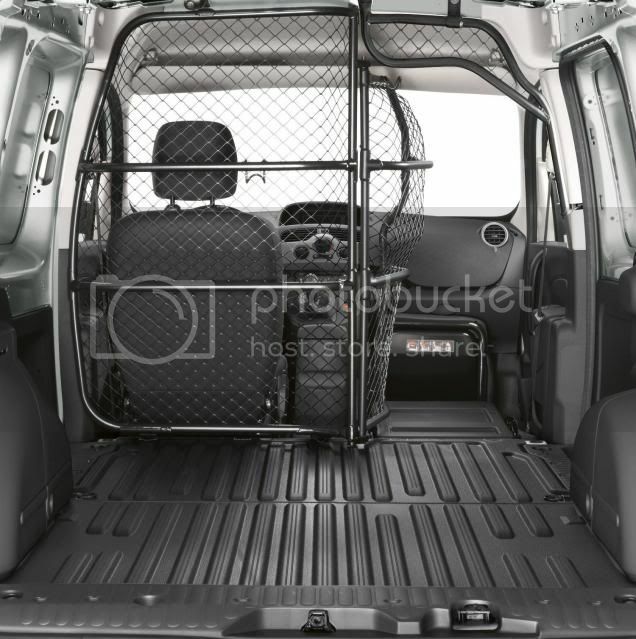 The crew van comes with a 60/40-split folding rear seats. This can be configured into one of four layouts, depending on the number of passengers. The rear seats hide away into the floor to produce a completely flat loadspace and free up almost 3.4m3 of carrying space. 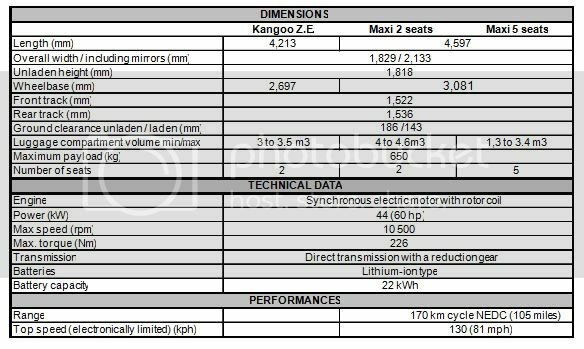 The Kangoo Maxi Z.E appeals to business customers (fleet owners, trades people, public authorities, etc.) who are looking for maximum carrying capacity, a people carrier, in the case of the Crew Van, and those who wish to lower their fleet CO2 emissions. 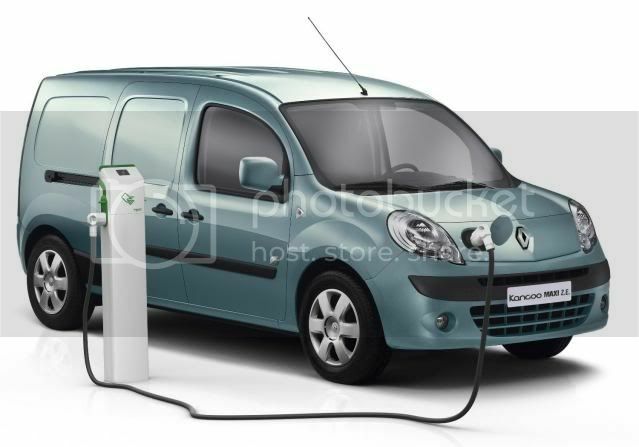 Once full charged, the Kangoo Maxi Z.E can travel 105 miles (170km), depending on external factors. This will also cost an average £2.50 a charge, according to Renault. The battery can be leased for £59 per month (excl. VAT) on a 48 month contract, based upon 9,000 miles per annum. Nine exterior colours will be attainable, alongside options that are found on the fossil-fuelled Kangoo. Standard equipment will include 15” steel wheels, ABS, driver's airbag, electronic variable-rate power steering, 8 load anchorage points, lights-on and seatbelt warning sound, height-adjustable seatbelts, height-adjustable steering wheel, cargo area lighting, remote central locking, twin sliding doors, fabric upholstery, unglazed 180 degree asymmetric rear doors, tubular bulkhead behind driver’s seat (2 seat), 60/40 spilt-folding rear seats (Crew Van), Z.E dashboard and trip computer, electric door mirrors w/external temperature sensor and a 10-16A socket and cable. Payload is rated at 650kg. The model will be built at Renault's MCA plant (Maubeuge Carrosserie Automobile) in France. 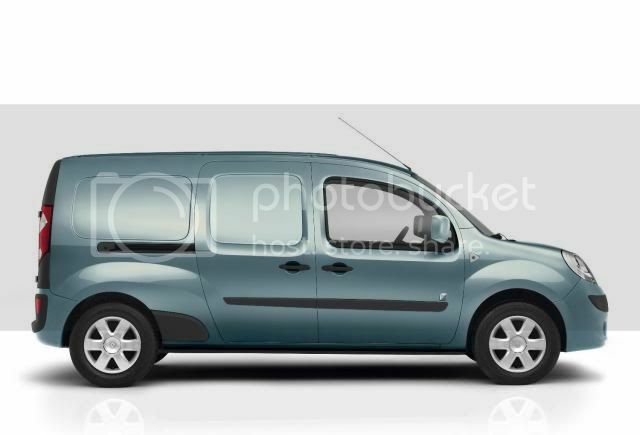 Renault will showcase the new Kangoo Maxi Z.E next week in Switzerland with sales starting late 2011.